Looking to get to anywhere within GTA, have children and nobody is willing to offer you the ride. Solution is airport limo car seat and we are just a call away from you. Transferring Kids around Toronto Ontario region and scared of traffic and roads conditions. NO worries we are (Toronto airport limo car seat) is here you. We have dropped few thousands families to and from Toronto airports, since we begin the business. Our trusted airport Limo car seat Service will make sure to have a baby seat Limo for infants to toddlers all ages. Celebrating holidays such as March break winter break or summer, or just having a baby get together with birthday parties. We are one stop airport car seat services for all of your inquiries. Please reserve the Limousine at least one day in prior for the best results. We strongly recommend you to arrange prearranged limousine service for the airport runs. Upon Arrival at airports after picking your Luggage, call us and we will direct you to appropriate designated pick up spot arranged for you. Approaching Airport Officer sitting at a prearranged counter and other hand your airport limo will be on its way to pick you up right away. All process won’t take over five minutes before you will be on the go. We understand the values of families and know how important it is to travel securely while having our children on the scary streets of GTA. Toronto Airport Limo Toddler Child Car Seats Infant Car Seat Airport Limo or Toddler Car Seat Airport Limo or Booster Car Seat Airport Limo provided by Lincoln Town Car, Car seat Extended Ford MAX SUV, 10 Passenger Van or stretch limousines with Car Seats, this is what we do it for the living and for the sake of raising safe environments around us. Airport Limo Car Seat for Toddlers 9 to 18 kilograms (20 to 40 lbs.) is the most used car seat at the moment. As this is the time when family realise that our kids are grown enough to enjoy the trip. Please be aware installed seats are a must for such age group as they more around on the go as a toddler. This is to be used up to 22 LBS and we also recommend to weigh the child before ordering the seat to get a right one, whether you need it rear bucket or rear facing toddler. Car Seat for Booster seats is for grown up and running around kids, kids who raise questions before stepping in and out of the limousines. Such as who will drive the car and will this guy go to airport with us. Pre-school and primary grade aged kids who have outgrown their forward-facing toddler car seat are the ones who used them. Quality provided to you by airport limo car seat is a long trusted promise with our regular and new clients. Word of mouth goes long way, so is our service. 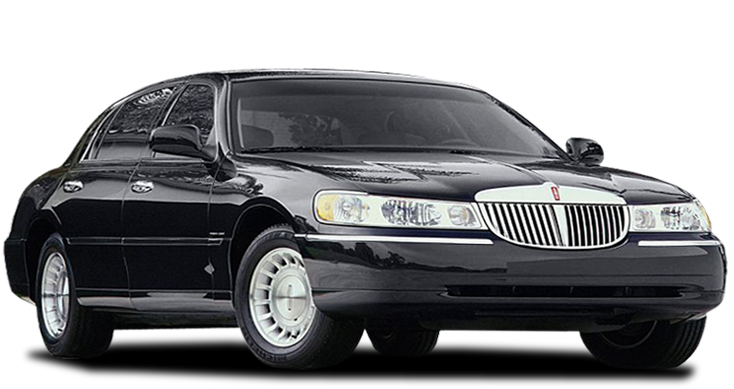 We have no limits of matchless affordable airport limousine taxi children protected services. You can take advantage of our Toronto Airport Limo child seat Services to and from Toronto YYZ Pearson International Airport and YTZ Billy Bishop Toronto City center Airport. Beside these two main airports, we are well known for our wedding, livery door to door drop offs and pickups services. 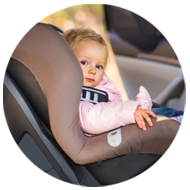 You may request an installed car seat service or you may install one yourself, all we care is to serve you up to maximum customer satisfaction. Don’t hire the cheap competitors company and get deceived, hire number Airport limo car seat for time effective on time services! Safety of kids in an airport vehicle is a main concern and top of that when you need an airport ride from or to Toronto airports from out of town. Leave it to our professional drivers to get you and your precious one to your destination safely and promptly in our stylish reliable limousines taxis, punctual airport taxis, luxury SUV of all kinds, spacious multi passenger Vans, and airport shuttle service. 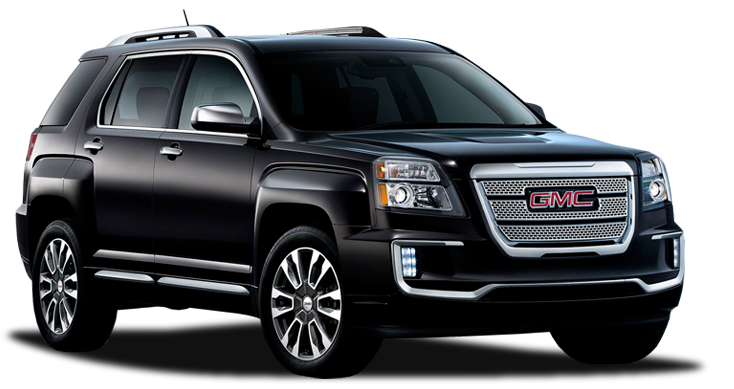 Airport Limo Child Toronto Seat is trusted transportation for individuals who are traveling with babies that require baby car seats. Our airport limo Toronto and airport taxi Toronto are able to offer any type and style of baby car seats whether it is rear facing infant seat, front facing toddler seat, and booster seat. 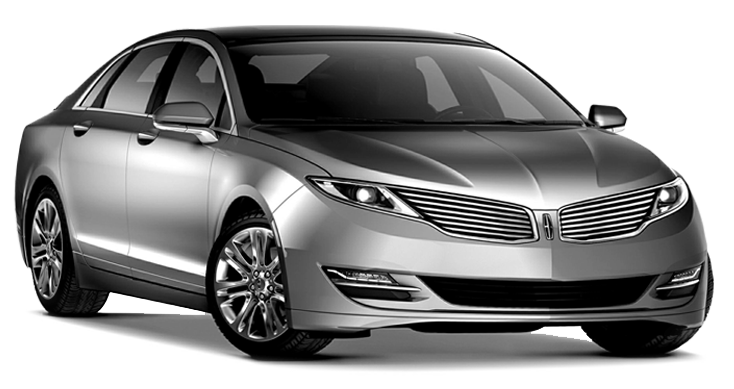 Our airport car service extends beyond Greater Toronto Area. If you are located in any of these areas and require Acton airport car seat, Ajax airport car seat, Aurora airport car seat, Bolton airport car seat, Brampton airport car seat, Burlington airport car seat, Caledon airport car seat, Cambridge airport car seat, Georgetown airport car seat, Grimsby airport car seat, Guelph airport car seat, Halton Hills airport car seat, Hamilton airport car seat, Kitchener airport car seat, Markham airport car seat, Milton airport car seat, Mississauga airport car seat, Newmarket airport child seat, Niagara Falls airport child seat, Oakville airport child seat, Oshawa airport child seat, Pickering airport child seat, Richmond Hill airport child seat, Stouffville airport child seat, Toronto airport limo child seat, Vaughan airport limo child seat, Waterloo airport limo child seat, Whitby airport limo child seat, Woodbridge airport limo child seat in southern Ontario Trust us for your one stop choice in and out of Airports downtown Toronto and much more towards your travel destinations. 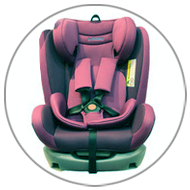 Our main concern is to provide safe Child Car Seat Limousine for your Kids. Our Experienced and professionally trained Chauffeurs will look after you in all means. Our Up-to date dispatch system guarantees that we will be on time. We are committed to provide excellent customer service to satisfy your travel. Airport limo car seat is provided, only for you to save the heavy bulky checking luggage. 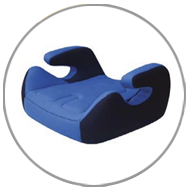 Leave the headache of installing and removing the seats from the vehicles to us. With other companies Car seats may not be even provided, they reserve the cars and don’t send the seats by excusing that we didn’t get the right message. Please report such companies and always use us to have a safe child seat ride. We wait ten minutes for free and charge over that for waiting time. Extra stops made enroute are always subject to a fee, depending on how much time and mileage is consumed. You get the seats installed Depending on the driver’s knowledge of installation and he should not be forced to fix it. We are not responsible of any mishap that may arise due to installation of the child seat. Pre arrange service cost you $15 extra and we charge $50 for meet & greet services for your guest landing at the Toronto airports.